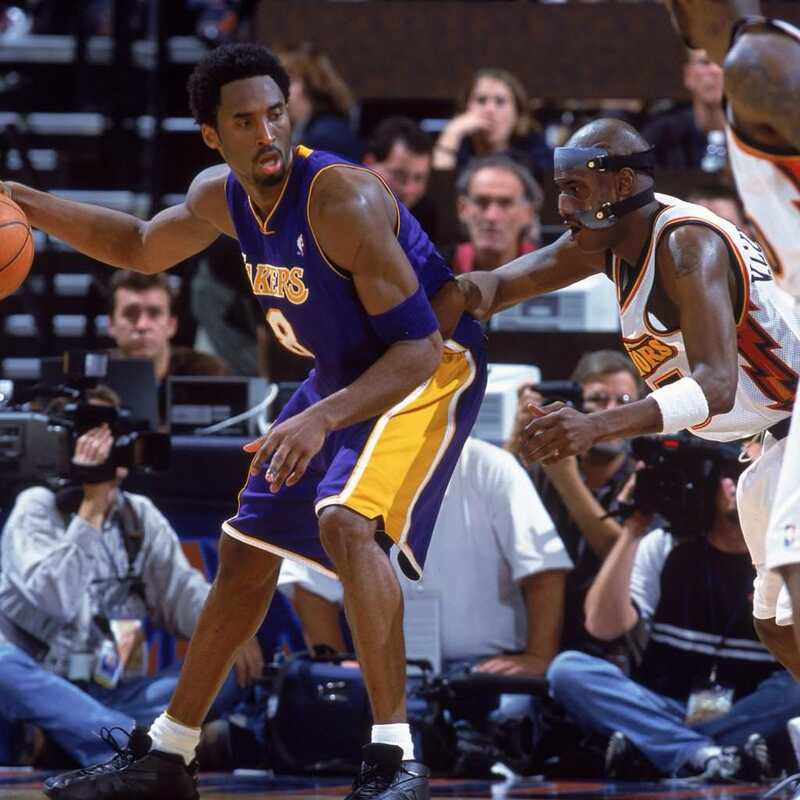 6 Dec 2000 Kobe scores 51 points (7 Reb, 8 Ast) against Warriors, Bryant's first 50-plus game. Averages 28.5 points a game for the season, second on the team to O'Neal (28.7). In the same game. Antawn Jamison also scored 51 for the Warriors. The Warriors on won (125-122) in overtime though.